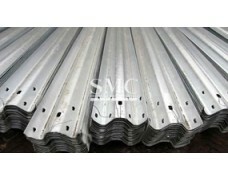 sheet, perforated steel metal, corrugated roof sheet, and pre-painted galvanized steel sheet. 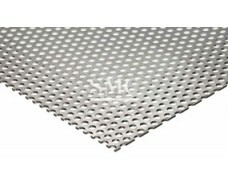 We provide various patterns for those different types. 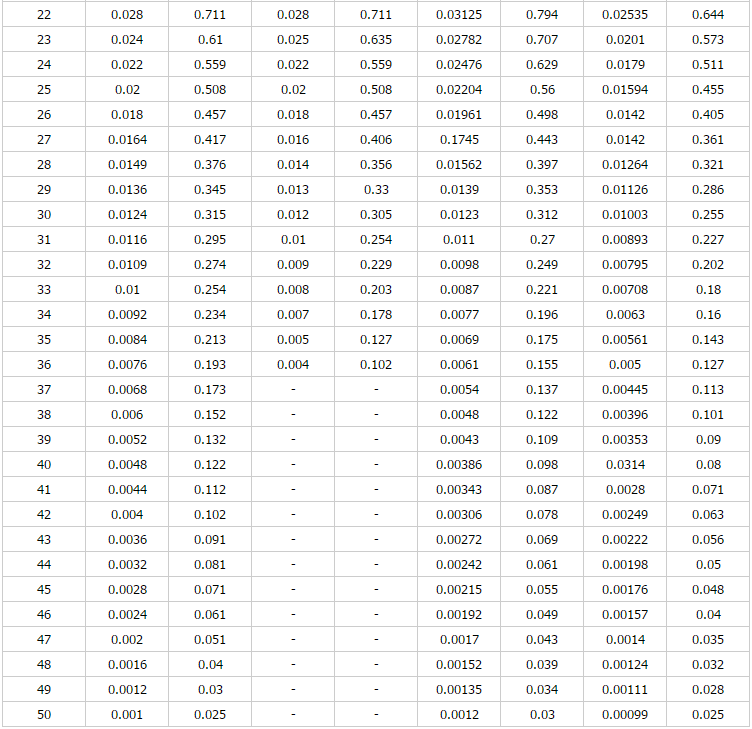 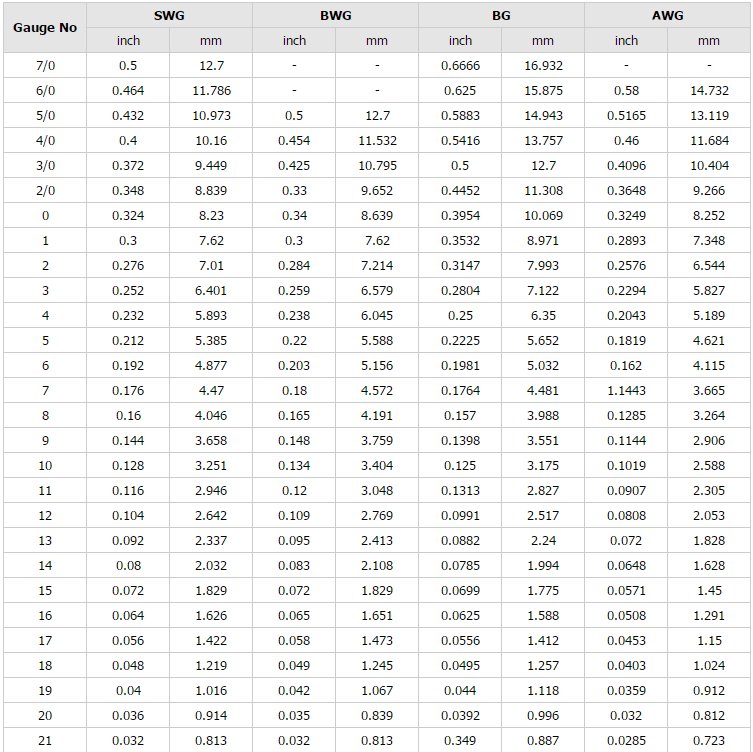 Please check the metal sheet types's table below. 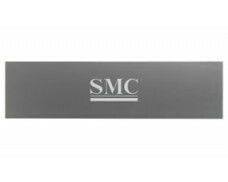 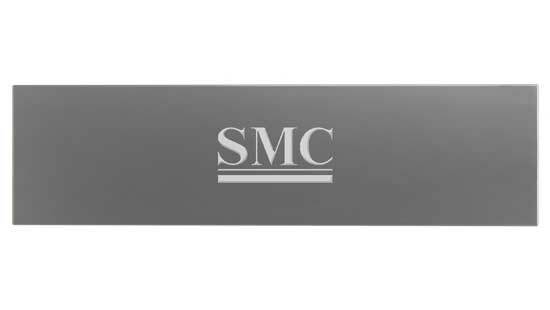 All of our metal sheet types are custom manufactured. 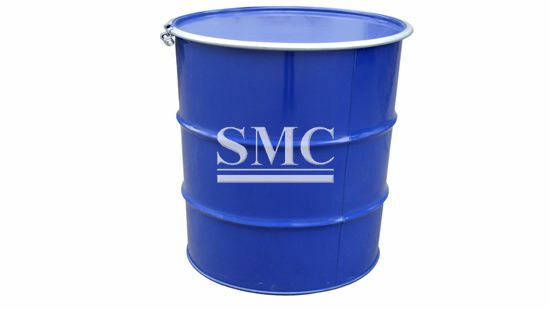 * Powder coating, painting, plating, anodizing, polishing, Sandblasting, etc. 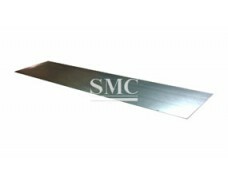 galvannealed sheet is ideally suited for automobile applications. 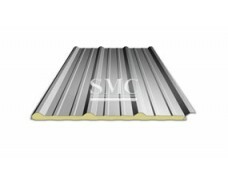 skin-passed galvanized sheet with zero spangles find application in a variety of white goods.